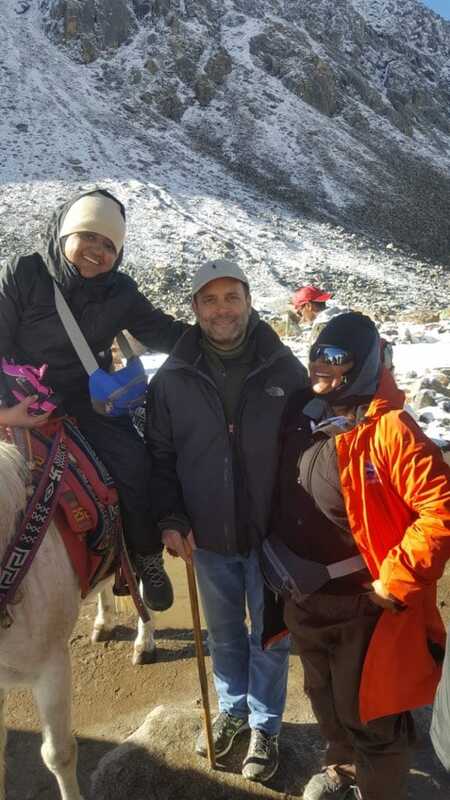 Congress scion Rahul Gandhi has been grabbing headlines ever since he posted a few pictures from his Kailash Yatra. People have been repeatedly accusing him of sharing pictures from the Internet as his pictures. However, Rahul Gandhi has come up with a perfect reply for all those with some latest pictures from the Yatra, and this time no one can question his presence. 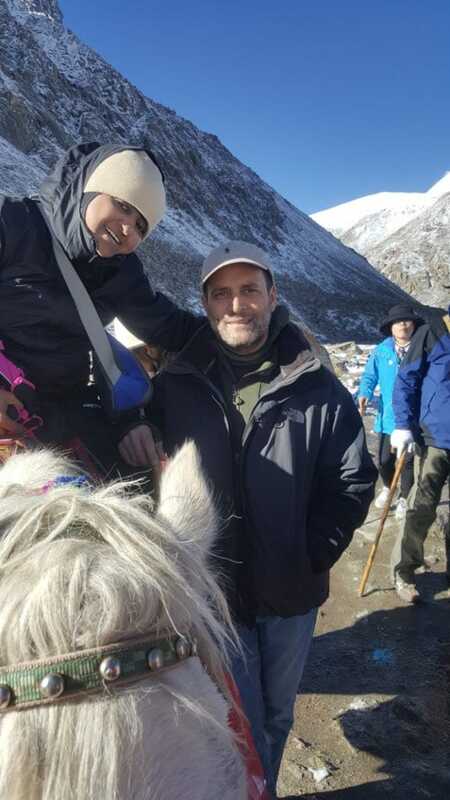 Congress President Rahul Gandhi has become a hot topic on social media ever since he posted the pictures of Mansarovar lake during his Kailash Yatra. A couple of days, Gandhi shared the pictures of “tranquil and calm” waters of Lake Mansarovar and several others featuring the breathtaking mountains in the land of Shiva. Interestingly, Rahul Gandhi is miles away from the national capital but that doesn’t resist him to evoke a controversy back home. 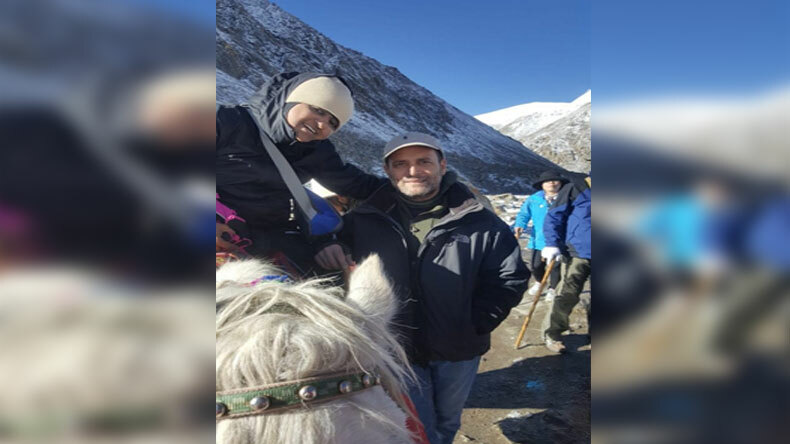 Recently, a few Twitter users accused him of sharing photos from the Internet as his photos from the Yatra. Some of the Twitter users also raised their suspicion on whether Rahul has actually gone for the Yatra or not. However, it seems the Congress scion can’t let the things go away just like that. 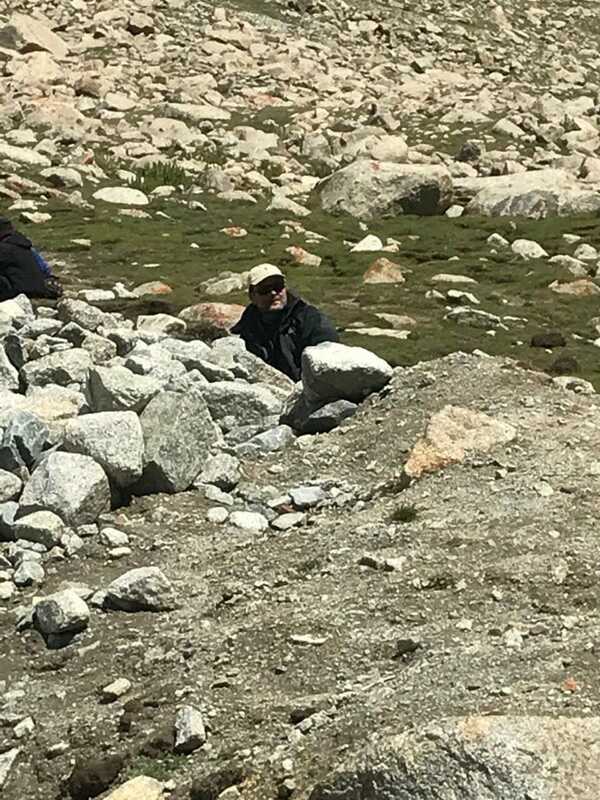 For the first time, Rahul Gandhi has shared pictures and videos from his Kailash Yatra in which we can easily spot the Congress president. Donning a cap, shades, jeans paired with black jeans, Rahul Gandhi is looking way different from what he usually looks. In the videos, Rahul is surrounded by some people who are sharing something with the Congress president. Earlier on September 5, Congress president Rahul Gandhi posted two pictures of Mansarovar dubbing it as “gentle, tranquil and calm.” He wrote that there is no hatred there and anybody can drink from the lakes, which makes the waters from the lake worshipable in India. Meanwhile, in his absence, the Congress party on Thursday called for a protest against the ruling dispensation on September 10 against the hike in petrol and diesel prices. The announcement was made by the senior leader of the party Randeep Surjewala in a media briefing. During his address, he attacked the ruling party of looting people.